Mike Hodgson and Jane Asher retained their British Swimming Masters Decathlon titles after finishing on top of the individual rankings for 2017. 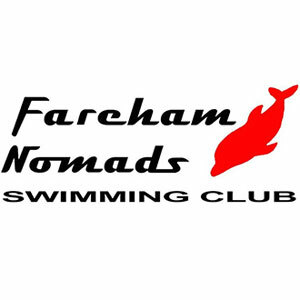 Guildford City swimmer Hodgson won the men’s crown for the second consecutive season while Kings Cormorants’ Asher topped the women’s leaderboard for the seventh successive year. It was a similar story in the team events as Silver City Blues and East Leeds completed a hat-trick of consecutive victories in the women’s and men’s events respectively. View the full Masters Decathlon Results for 2017 on swimmingresults.org. 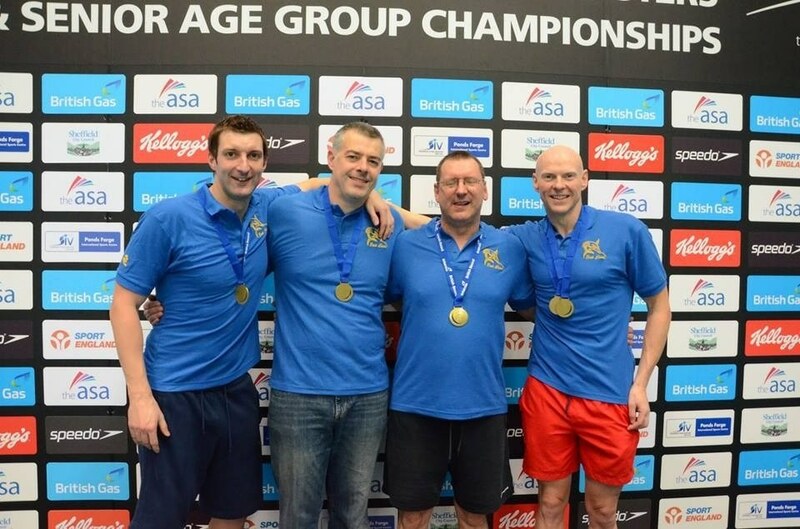 It was a vintage year for Hodgson, having won three individual gold medals at the FINA World Masters Championships, as well as an individual World Record. The 50-year old also won seven individual golds at the British Masters Championships 2017 in Aberdeen. Hodgson finished with 7364 points for his efforts over the year – an increase of more than 300 on his 7037 to win the crown in 2016. Sprint specialist Paul Clemence (East Leeds) improved one place on his 2016 finish, claiming second spot on 6522 points ahead of Simon Veale (Totnes) in third on 6436. Asher lowered her European 50m Fly record in the 85-89 Yrs age group in 2017, and took the overall title with 9442 points. 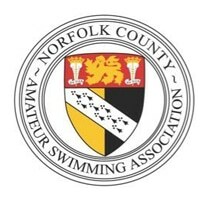 Georgina Heyn (Teddington) improved on last year’s seventh place to finish second on 6875, ahead of Judith Hattle (Carlisle Aquatics) who finished third on 6791. Hattle has placed in the top three every year since winning the Decathlon title in 2010. For much of the year, the men’s team event looked like a straight battle between Totnes and Trafford Metro, but the East Leeds team of Paul Clemence, Alistair Crawford, Ben Taylor-Walsh and Chris Knee, produced a late surge to retain their position at the top. They finished with 24,608 points, edging out Totnes (23,998) by less than 1,000 points in the closest event of the four. Trafford Metro were third on 23,021. Silver City Blues, with their team of Rachael Gauld, Audrey Cooper, Laura Robertson and Kelly McKintosh, led the women’s team event for most of the year, eventually taking top spot with 23,753 points. Heyn’s club Teddington were second on 22,088 while Gloucester Masters were the only other club to break 20,000 points, clinching third place on 20,150. The Masters decathlon is an annual age-adjusted competition, which enables swimmers to compete across a variety of distances and strokes, and is a true test of overall competitive swimming ability. The points tally is age adjusted each year, so you can target your personal best as you age up, and encourages competition in some less favoured events. 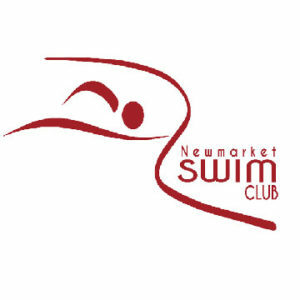 Swimmers are automatically entered if they swim in an event where the results are sent to ‘Masters Rankings’. 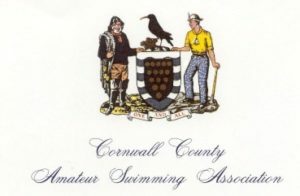 You have to swim at least 10 different events over the year and the results are calculated as soon as the year ends on 31 December. The awards for this year are £100 for first place, £50 for second place, £25 for third place and a cap for everyone in the individual top ten. The men’s and women’s club who come first will also receive £400 for their club and a hat each.